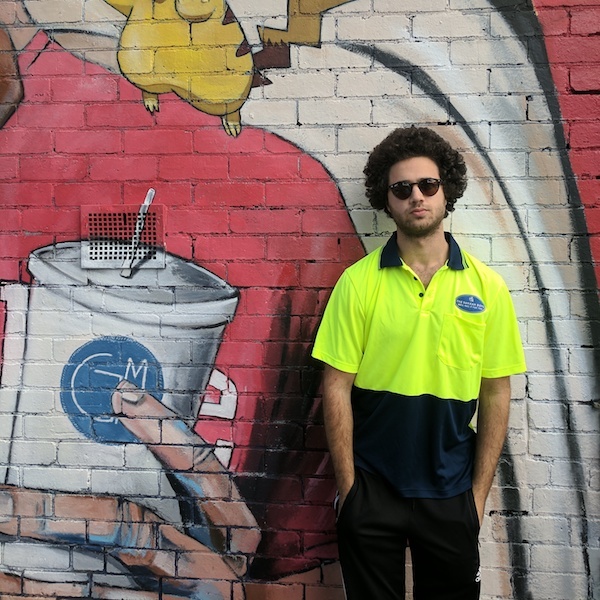 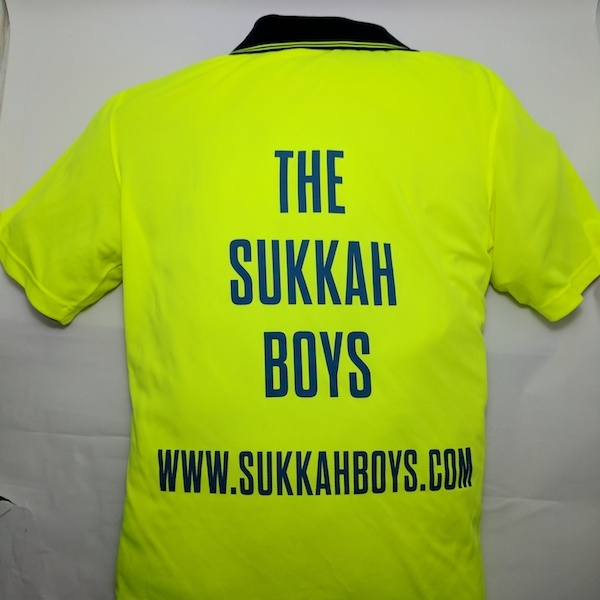 The awesome Sukkah Boys High Vis Polo is great to wear when doing anything for your Sukkah or just casually. 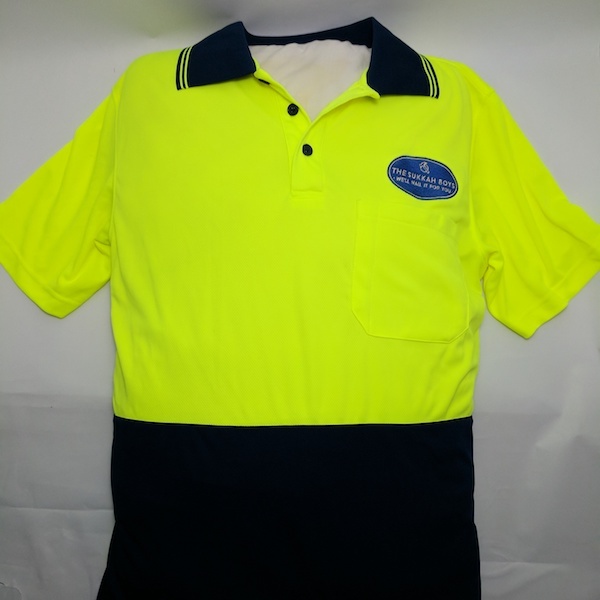 They are high quality polos and come in 3 adult sizes (S, M, L). 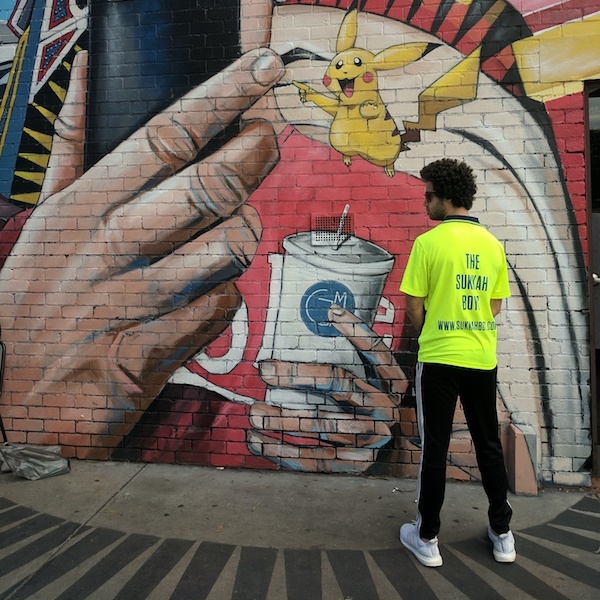 – Do not bleach or iron.